YES! We're back and better than ever! 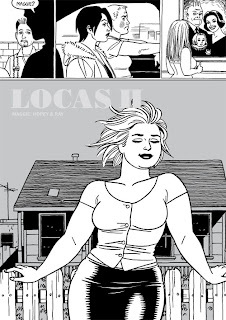 Join Thien, Rina, and Josh, as they kick off Season 2 in a really big way with a very special guest, legendary cartoonist and co-creator of Love and Rockets, Mr. Jaime Hernandez. I can't believe you interviewed Jaime Hernandez.